Posted byadmin	 25. September 2014 1. 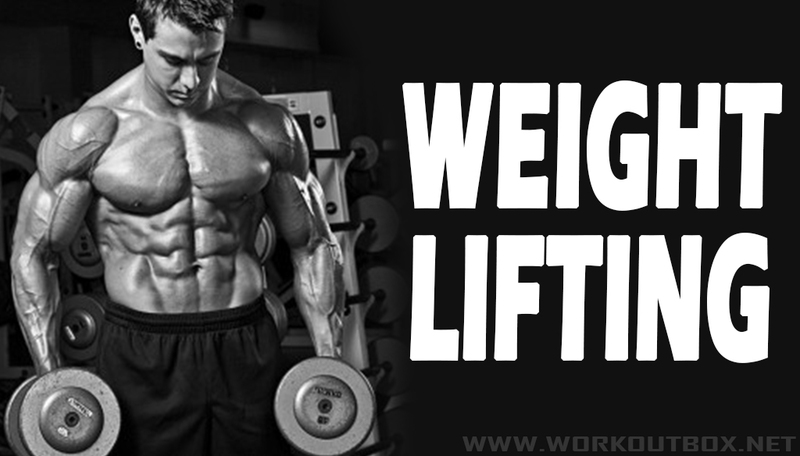 January 2015 Leave a comment on Weight Lifting ! Throughout the thousands of gyms scattered around the country, you will often come across a special breed of men who worship the scent of rust. These men treat the weights the same way a fat teen treats their twinkies; they love it. Known by many names, their style of training incorporates adding various weights and resistance to their exercise in order to push their muscles into growth as well as to increase strength. There are thousands of exercises which are done via weights, be they compound which engage various muscle systems simultaneously or isolation exercises which focus on singular muscles per exercise. Weights can offer your body a new challenge which can be constantly tweaked and changed in a manner which body weight exercises are unable to replicate. While the variables of # of sets, # of repetitions and rest time are present in body weight exercises, weight training offers the extra variable of resistance which can be a dramatic factor in promoting muscle growth. The main advantage of weight lifting is that there is a myriad of exercises which allow you the ability to perform compound exercises which can benefit entire muscle groups at a time such as bench presses which work your pectorals, front deltoids and triceps simultaneously, squats which work your entire lower body, deadlifts which engage your core, lower back and lower body and much more. The disadvantage of weight lifting however, is that everyone gets cocky with time. You start to pick up weights you have no business picking up too early, you lift more than your joints can handle and you end up spiraling into a journey of repetitive injuries which end up leaving you with some permanent damage. The smartest weight lifters are those who know their limits and respect them; and more importantly, they listen to their body.